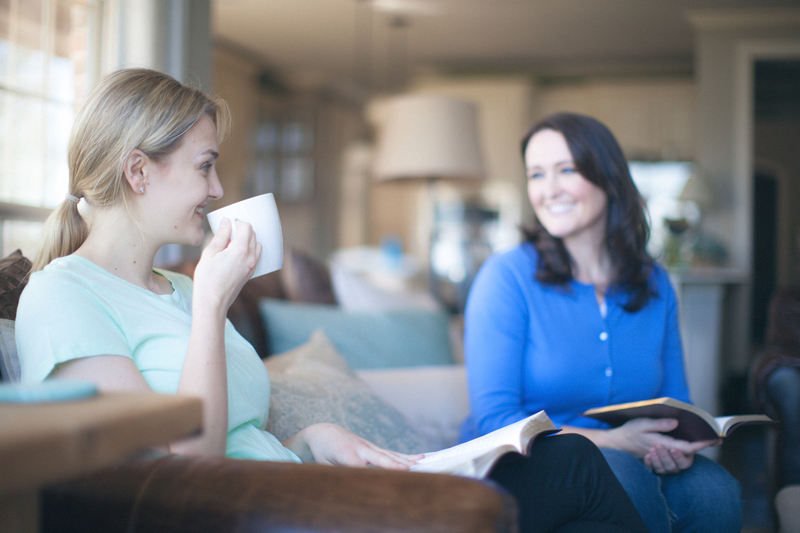 Woman to Woman Mentoring involves a six-month commitment to cultivate deep, meaningful relationships between two women as they journey together through a life focused on Jesus. Prayerfully determine which of the three roles you may want to fill at this time in your journey. Each role will involve encouragement and support from the mentor leadership team. 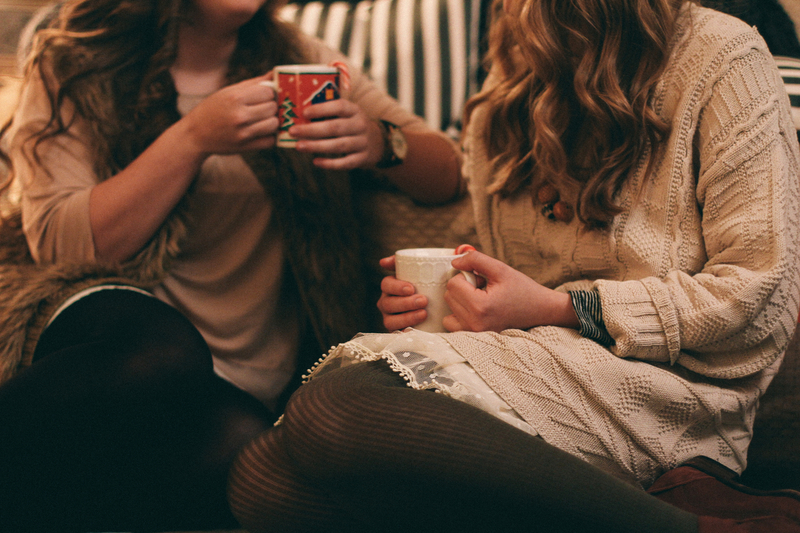 Mentors simply feel the nudge to intentionally come alongside another woman to offer encouragement & care. Mentors listen well, love well & point their mentee to God & to His Word. It will require time, attention, and a love for guiding another woman on her walk with Christ through life’s challenges and trials. A mentor is not a Bible scholar or a counselor. 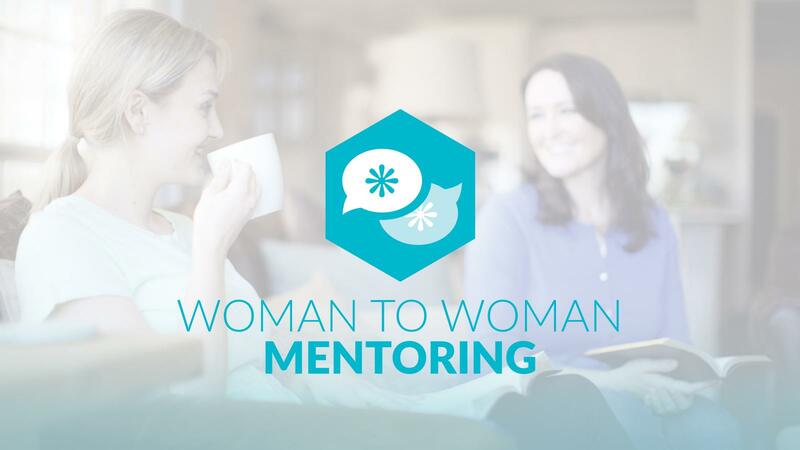 Mentees are women in various points along their journey who feel they could benefit from someone who will simply listen and encourage them in their faith. A mentee might be someone newer to faith or someone who has poured out for many years and would like someone to pour into her for a season. Prayer Partners are a vital part of this relationship, offering prayer support along the journey. They agree to meet with the mentor/mentee pair on their first meeting and to confidentially pray for the pair during the six months. Being a part of a mentoring relationship requires a six-month commitment. Please read below to learn a little more before you decide if this is the right time for you. If you can’t commitment to this right now, that’s okay. You may enter the program at any time by filling out the commitment card when you are ready. This is a protected relationship that allows no details from the Mentor, Mentee, or Prayer Partner to be disclosed to anyone outside the partnership unless there is specific permission granted to do so. Each relationship is a commitment of no less than 6 months. We ask that there be a face-to-face connection at least twice a month. The rest of the month, communication can be done electronically as agreed upon by the pair. Each woman is committing the time to be there so, if you are too busy to commit right now, please wait for another time to start the program. Mentoring is not about perfection. It is about role modeling a life that continues to direct back to the One Who is perfect – Jesus – through prayer, the Word, and faith in action. 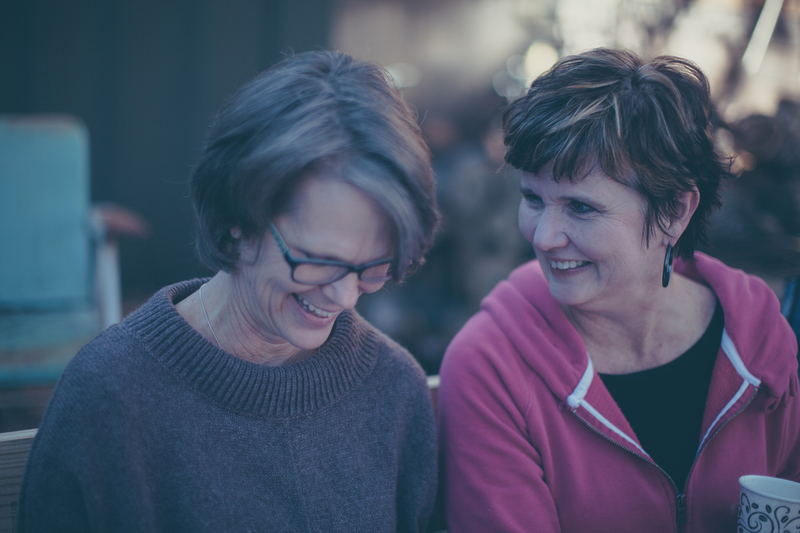 This part of a mentoring relationship focuses on scriptural doctrine, prayer, walking in faith, and the ability to connect it to everyday life (Colossians 3:5-8). There are many wonderful resources available that allow this part of the relationship to grow in incredible, Jesus-saturated ways! As your Mentee is devoting her life to Jesus in every way, your seasoned walk will allow you to come alongside her as she begins to challenge her thinking patterns and attitudes (Galatians 6:1-3). This is the opportunity to pour in to her faith by helping her grow in a specific area. When we feel encouraged in challenging times, we are called according to Hebrews 3:13 to encourage each other in joy until Jesus returns, the greatest joy coming from our ability to lead others continually back to Christ (Colossians 4:8). The online commitment card should be filled out online ONLY IF you want to proceed into the program for six months in one of the roles you’ll choose on the card. This card is your agreement that you are able to fully commit to a six-month relationship where you’ll be expected to meet face-to-face at least twice a month (as a mentor or mentee) or to pray for the mentor/mentee pair throughout the six months (as a prayer partner). Continue reading below to learn more about how the program will run. • If you want to be a prayer partner, simply email csidler@ridgelife.org. • If you want to be a mentor or mentee, please click here for the commitment card. Once your Commitment Card is received by the Mentor Program Leadership Team, we’ll send you a confirmation email that it was received. The mentors will also receive the training manual to read while the leadership team begins the prayerful discernment of choosing a mentor, mentee & prayer partner match. Mentor/Mentee/Prayer Partner trios are matched based on prayer and on what the mentor and mentee wrote on their cards about their life stage, their hope for the mentoring journey, and their availability/schedule. Once we have discerned your potential trio, we’ll contact each mentor/mentee & prayer partner to be sure there is no prior close relationship between the mentor/mentee pairing as we want this relationship to be fresh, without a closer history together. If the trio is agreed upon, the three will be connected so they can set their first meeting. Resources will be provided. The prayer partner is only required at this first meetingto sign the covenant, share contact information, and pray over the mentor/mentee pair before leaving. After the prayer partner leaves, the mentor/mentee can get to know each other and make a plan for future meetings. The mentor/mentee will send a selfie to the leadership team at this meeting to kick off the official start of the six-month relationship. During the six months: There will be regular emails sent to the mentors, mentees, & prayer partners in order to offer tools & encouragement to refresh them. The leadership team is available to anyone in the program who may have questions or need support or advice. At the end of six months: The leadership team will assist the mentors to discern with their mentee whether they want to conclude or restart another six months together. A survey of your experience will be sent to mentors, mentees, and prayer partners at the end of the six months to obtain feedback so we can continue to improve this program.